Affiliated with Rhode Island. 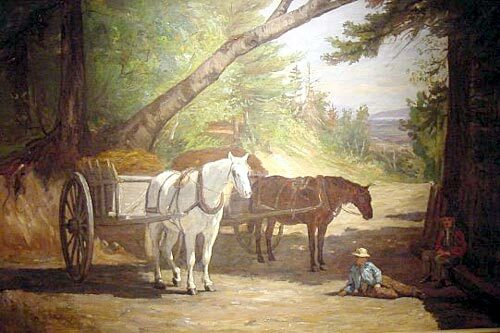 Known for painting animals, landscapes, genre, and portraits. In the Collection of: Worcester Art Museum; Phoenix Art Museum; Bowdoin College; and Boston Museum of Fine Arts.